Fill in as much detail as you can. This is important especially when sending out follow requests. Some users will not even respond to a follow request unless they can learn something about who is requesting. Similarly, people who don’t know you might not want to follow you unless they have some information about you. A detailed bio helps to let people gain trust in you and will definitely help you to garner more followers. Although Twitter is a great way to share hot new property listings, followers will also want to see you tweeting about other things. You don’t want to bore people to death with your tweets. Throw in some industry news (links to stories, blogs, etc.) as well as some fascinating market insights. Ask questions, provoke conversations – be interesting. And, every now and again a humorous one-liner wouldn’t hurt either. Ensure that you include your @name (your Twitter handle) on your business cards, your email signature, your blog and your website contact info. Whatever you do, do not repeat the same tweet over and over again. Although more people will see the tweet, you will no doubt lose followers who don’t want to see the same message multiple times. If something is worth repeating, at least wait a couple of days and try to re-word it a bit (see how adept you are with the 140-character thing!) and maybe let your followers know what a valuable piece of information that particular tweet contains. 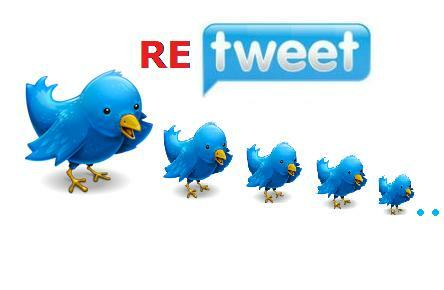 Retweeting posts that are of interest to you will increase your visibility on Twitter. People following those that you retweet will view you as someone who shares common interests. Ensure that you include the @name when you refer to other users, as this will develop relationships. And, other users who monitor themselves will be sure to notice your retweet! It’s important that you participate in the conversation. Find your real estate community on Twitter. Who are the leaders? What content is being shared? Check out what other real estate pros are tweeting. Being an active part of your industry on Twitter will help you connect to a relevant audience. Involving yourself in real estate-related discussions will further serve to draw attention to your industry expertise. Know what your audience is talking about – what kind of questions they’re asking and what information they’re sourcing. By providing tweets of substance, you will attract quality followers. Ensure that you respond promptly to questions in order to build or maintain your status as a valuable resource. It really is a fun way to share info and to network. It doesn’t take too much time and you can learn so much by just following others. Not to mention, it’s a valuable way to promote your real estate business. Try it, you’ll like it! Just have some fun with it. 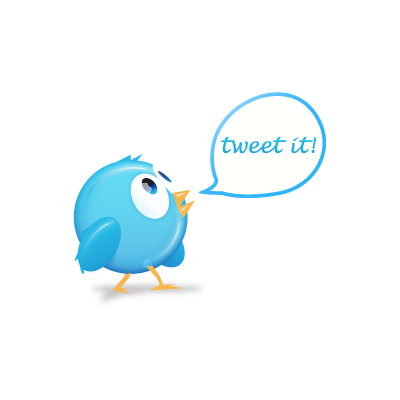 This entry was posted in Real Estate, Social Networking, Twitter and tagged real estate, Retweeting, Tips for Healthy Tweeting, Tips for Tweeting, Tweeting, twitter, Twitter for Real Estate Professionals. Bookmark the permalink.